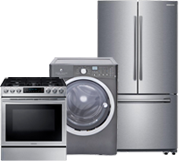 At Advanced Appliance Service we offer a variety of services for ALL garbage disposals & major appliances made by ALL brands in the market. Appliance malfunctions are common. 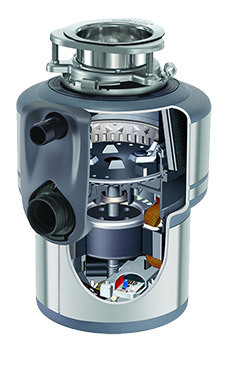 So instead of buying a new Garbage Disposal unit when it breaks down just call us and save your money and time. Our friendly customer service representatives are here to take your call and schedule you an appointment asap! Once in a while your garbage disposal won’t even turn on. You won’t hear a hum, or anything. When this happens try resetting the little button located at the bottom of most garbage disposal units. Resetting the garbage disposal unit may solve your problem temporarily. 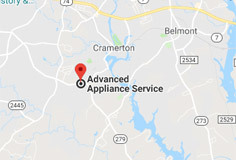 However, if this happens frequently, it may be time to call Advanced Appliance Repair. To make the disposal smell better, put half of a lemon or orange (or just the peels) in the sink and turn on the disposal. Be sure to use cold or warm water and never hot when operating the garbage disposal. What to do if your disposal hums or jams? Turn the unit off and remove anything that has fallen into the grinding chamber. Always be sure the unit is off before placing your hands or tools into the grinding chamber. 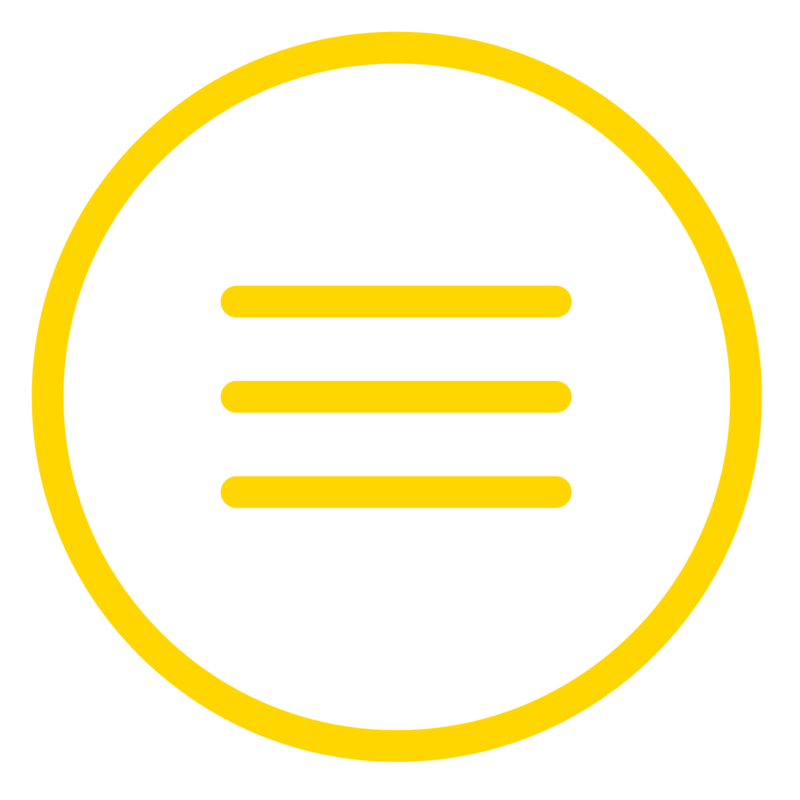 You can also attempt to use an “unjamming” tool if available. Turn the unit off first, then insert the “unjamming” tool through the sink into the bottom of the disposal and turn the tool clockwise. What to do if your disposal unit is dead? Push the red reset button located on the bottom or side of the disposal under the sink. If the unit begins to hum or trips again, your unit is probably jammed so see the above steps and then attempt to reset again.